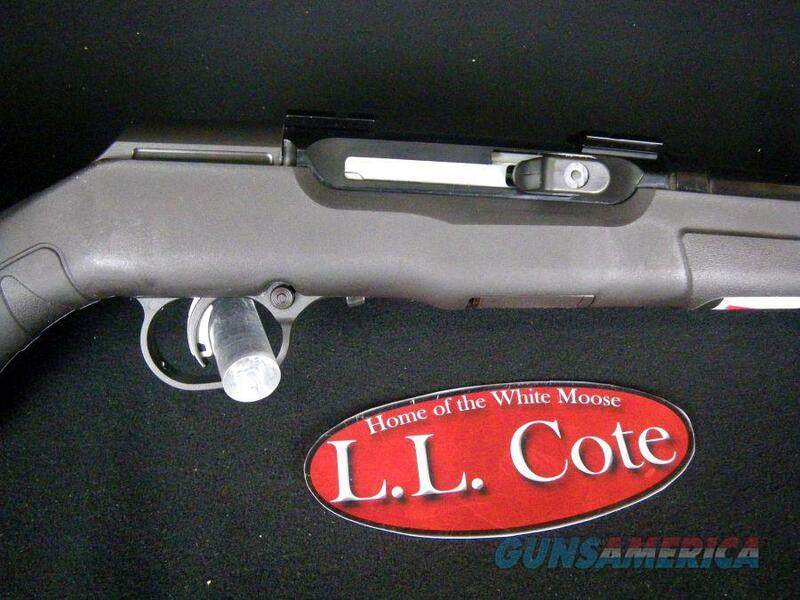 Description: You are bidding on a Savage A22 Magnum in 22wmr with a 21" Barrel. The A22 Magnum is chambered for 22 WMR and features delayed-blowback semi-automatic action. The rifle offers a 10-round rotary magazine, lightweight aluminum receiver and the game-changing Savage AccuTrigger™, which allows a crisp, clean trigger pull that is fully user adjustable. Its thread-in headspace system is identical to the brand's centerfire rifles, further increasing reliability and accuracy. Displayed images are stock photos. Any questions please feel free to ask (our phone number is in the additional information tab above).